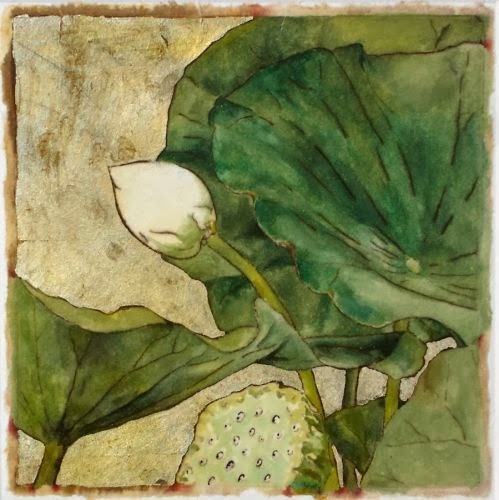 I was immediately taken by East Coast printmaker Carol Strause FitzSimonds' work when I saw her Water Lily Series #11 print. 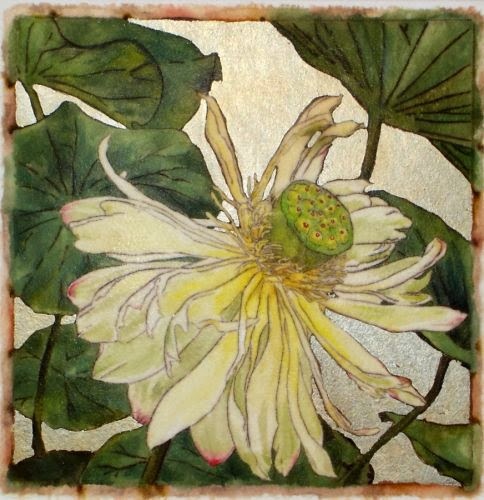 The translucent colors, texture and depth of her prints are amazing. 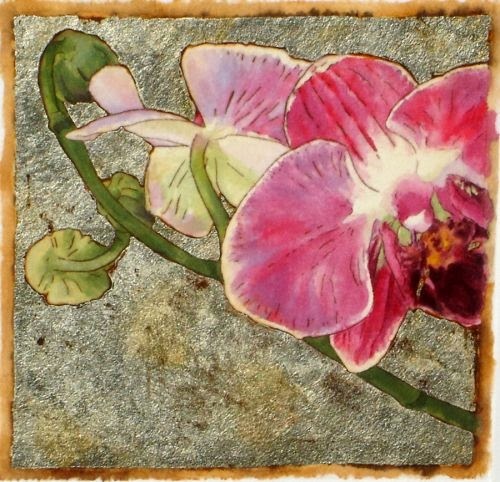 Carol works with an array of materials to create each Intaglio monoprint and the results are nothing less than spectacular! 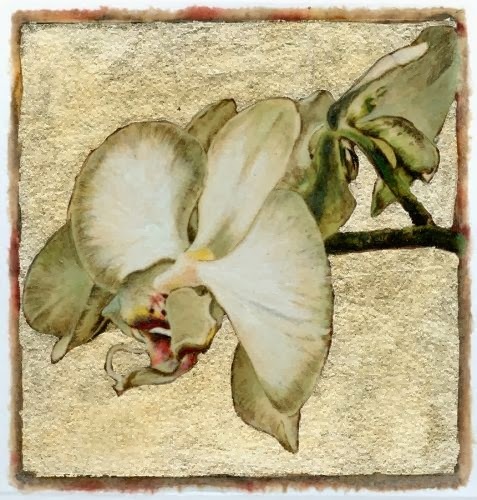 I'm a huge fan of orchids and water lilies and Carol's interpretation of them is ethereal and serene. 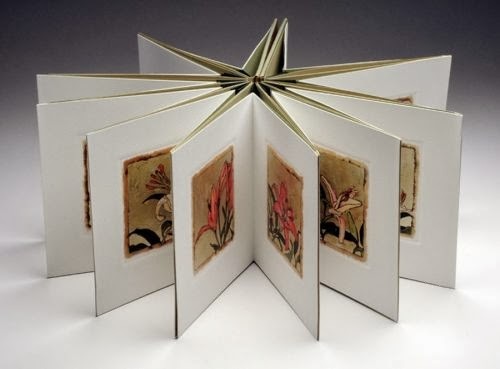 She is a member of the Printmaker's Network of Southern New England and her prints, drawings and artist books have won numerous awards and been displayed in galleries across the country. Be sure to visit Carol's website to view her portfolio and learn more about her. She has so many more wonderful prints to see! Thank you for inspiring me today Carol!